7-night B&B stay at well-rated hotel in Rhodes + flights from London for £125! Catch some sun with this amazing package deal to Rhodes from just £125 (based on 2 adults booking)! The price includes return flights from London and 7-night accommodation at very well-rated property with breakfast included. For this package you’ll be staying at the very well-rated 3* Summer Breeze Hotel. This 3-star This property is 5 minutes walk from the beach. Located 400 m from the beach of Gennadi in Rhodes, Summer Breeze offers a restaurant and a fitness centre. 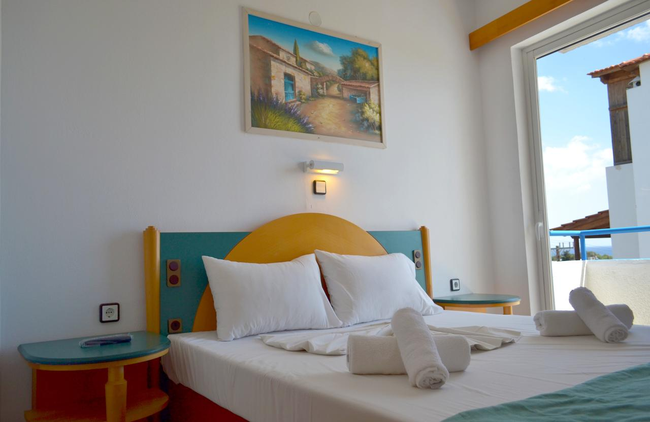 It features air-conditioned rooms with free Wi-Fi and balcony overlooking the Aegean Sea. Rooms at the Summer Breeze have a flat-screen satellite TV and a refrigerator. Each includes a hairdryer and safety deposit box. At the on-site restaurant guests can enjoy continental breakfast buffet, as well as traditional Greek dishes for lunch or dinner. Drinks and coffee are served at the bar. BBQ faiclities are also available. Shops, taverns and cafés are 300 m away. The scenic Lindos is within 16 km. 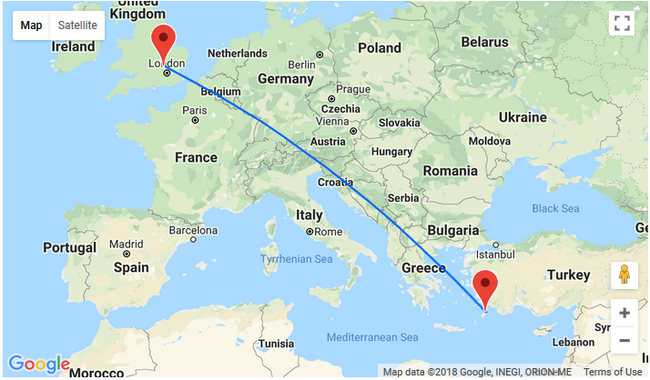 Diagoras Airport is within 65 km. The property offers free private parking.